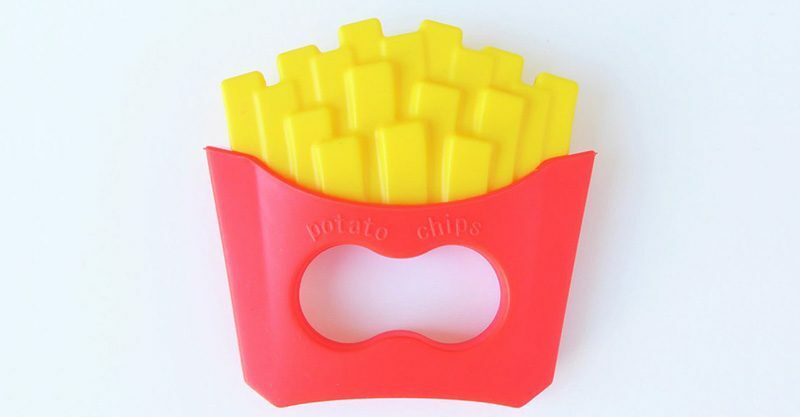 Loulou Lollipop teething toys - do you want fries with that? Loulou Lollipop teething toys – do you want fries with that? 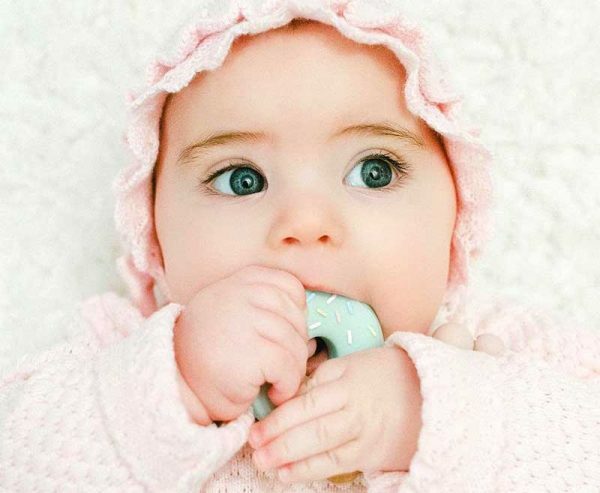 You’re never too young to sink your teeth into a delicious treat with fantastic Loulou Lollipop novelty baby teething toys! 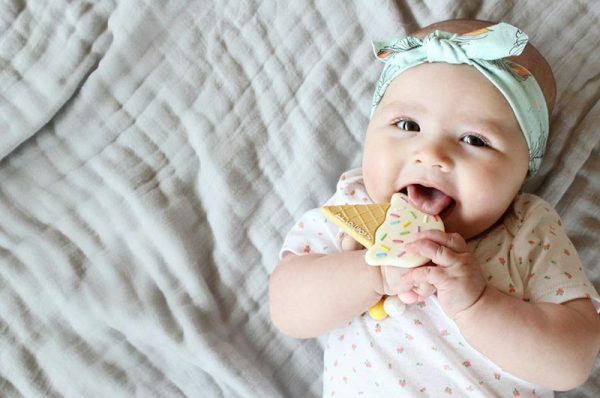 No matter your treat of choice, doughnut (US$12), French fries (US$10) or even an ice cream cone (US$12), Loulou Lollipop has the perfect teething toy for your little one. Made from 100 per cent food grade silicone, these treat teethers are perfectly safe for your little one to nibble on. The knobbly raised surface brings comfort to teething babes and for even more relief, pop the teether in the fridge to chill prior to play. To discover the whole teething snack bar – and of course order your favourite, head on over to Loulou Lollipop.